We teach impulse control to students but what about the teacher? Can you allow a student to focus on one behavior? Can you wait while a student searches for success? 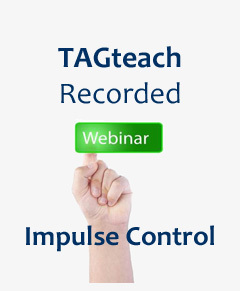 This webinar will provide strategies for making impulse control reinforcing for the teacher. This is a recorded Webinar. You still need to register to get access. After you register you will get an email right away with access instructions.